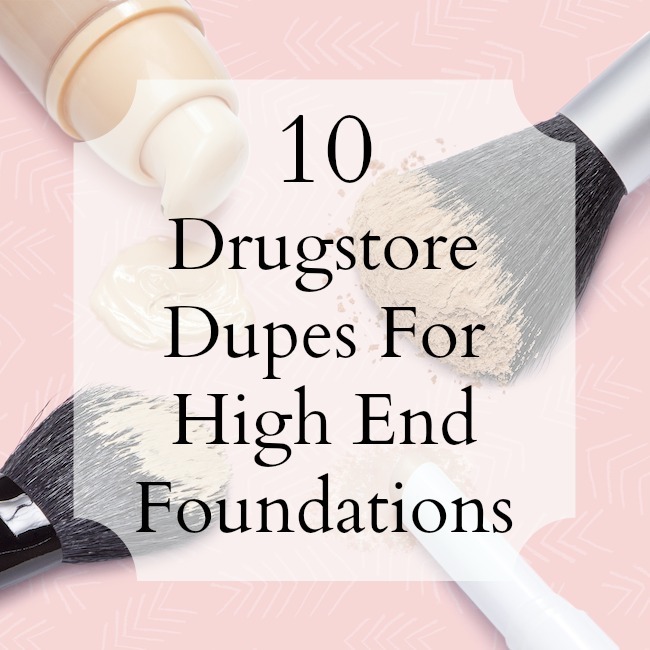 If you are a fan of mineral suncreens like me, you know it’s not easy to find a good SPF moisturizer for face, especially at the drugstore. That’s no longer the case thanks to Burt’s Bees! The drugstore-favorite brand has introduced a new natural moisturizer with SPF that not only offers broad-spectrum protection from the sun but also provides anti aging benefits. The Renewal Firming Day Lotion w/SPF 30 is a part of Burt’s Bees new Renewal Face Care line that tackles wrinkles, dryness, and sagginess with natural ingredients such as hydrating & smoothing White Hibiscus and Apple Rejuvenating Complex, and nourishing watermelon extract. Help restore the appearance of your skin’s smooth, firm texture and protect against sun damage with Burt’s Bees Renewal Day Lotion with SPF 30. This lightweight, fast-absorbing moisturizer is clinically shown to help improve firmness and reduce the appearance of deep lines and wrinkles. White hibiscus works to smooth wrinkles, while intensively hydrating apple locks moisture inside the skin to plump up cells and help visibly tighten the skin’s surface. This 98.9% natural face cream is dermatologist-tested, Noncomedogenic and contains no parabens, phthalates, petrolatum or SLS. Put the power of nature to work for your skin with Burt’s Bees. Burt’s Bees Renewal Firming Day Lotion w/SPF 30 does everything a great moisturizer should – and helps protect skin from UVA and UVB rays with gentle, mineral sunscreen actives Titanium dioxide and Zinc oxide. I love the lightweight, slightly creamy texture that goes on smoothly and absorbs fairly quickly without leaving a white, ashy cast on my face. It doesn’t blend in instantly and does take a few extra seconds to become completely invisible but that’s not a deal breaker…. at least for me! The formula provides a good dose of moisture for my dry skin without a heavy, tacky feel. It doesn’t leave a greasy or shiny finish and also wears nicely under makeup. That said, I think the formula is overall more suitable for normal to dry/combination skin types and not so much for those with oily to very oily skin. The only thing I don’t like about this product is the scent that’s a little too strong for me. It’s a fruity-floral kind of fragrance that I don’t really enjoy but thankfully it dissipates within a minute or two after application. Overall, Burt’s Bees Renewal Firming Day Lotion SPF 30 is a great daily facial sunscreen that combines effective mineral-based sun protection with an elegant texture (that doesn’t leave your complexion washed out) and anti-aging benefits to boot. Pick it up next time you are at Target, Ulta or Walgreens for $19.99…it’s definitely worth trying out! types of sunscreen are good for your skin type.